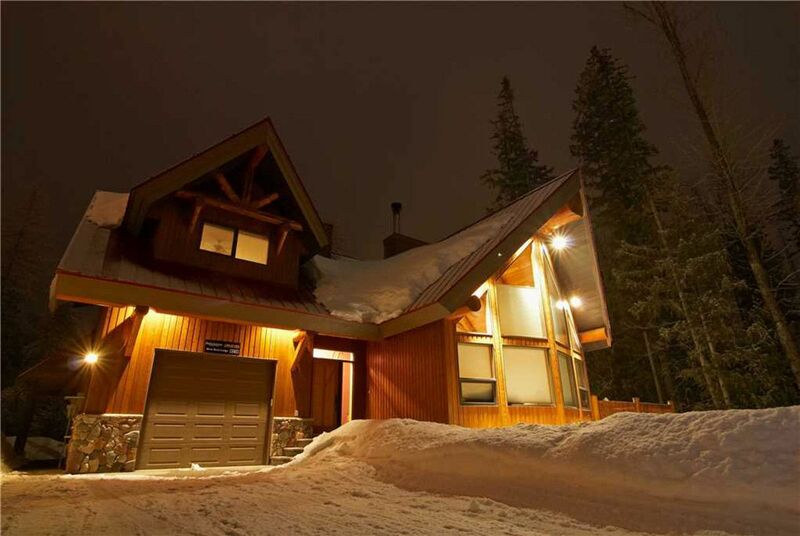 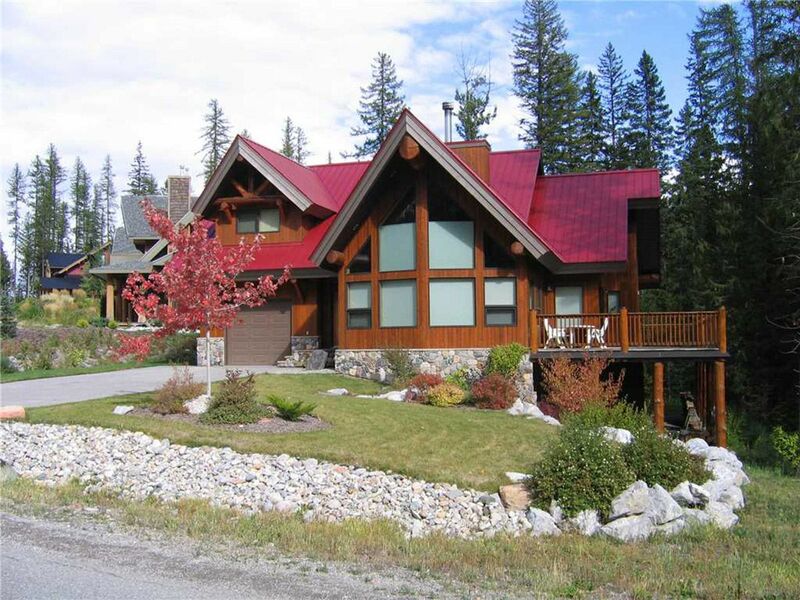 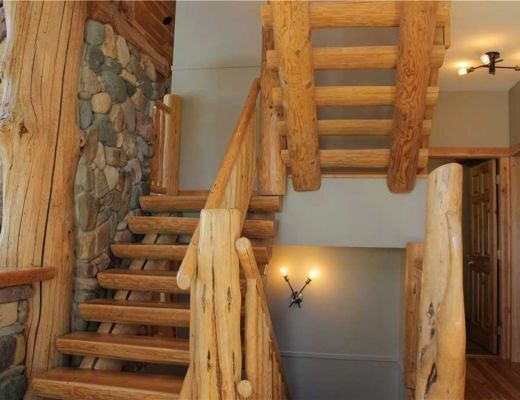 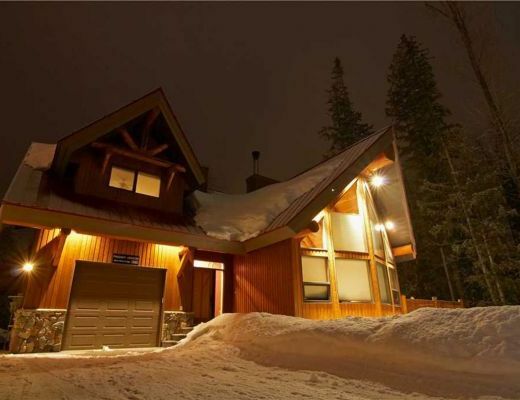 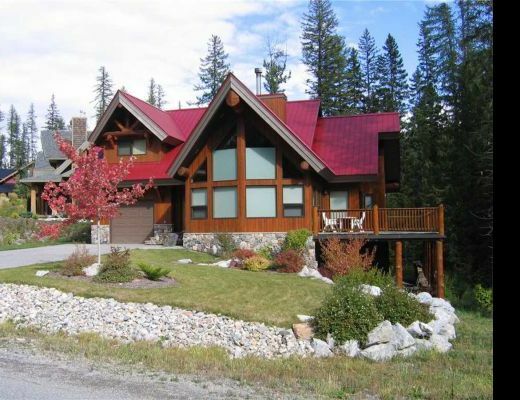 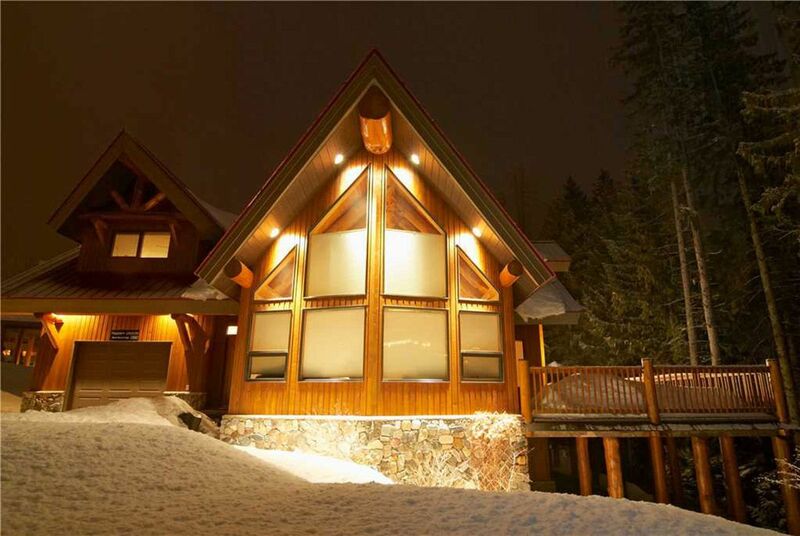 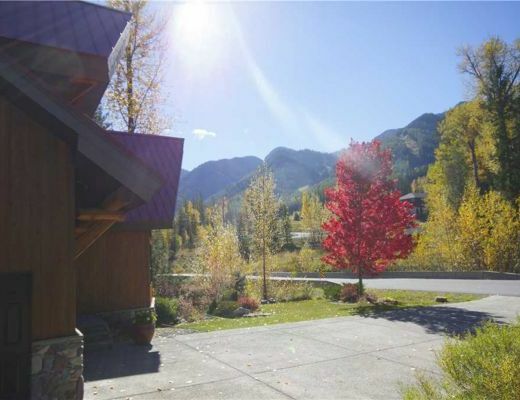 River Stone Lodge is a unique on-mountain home spread over 3 levels with amazing views of Fernie Alpine Resort. 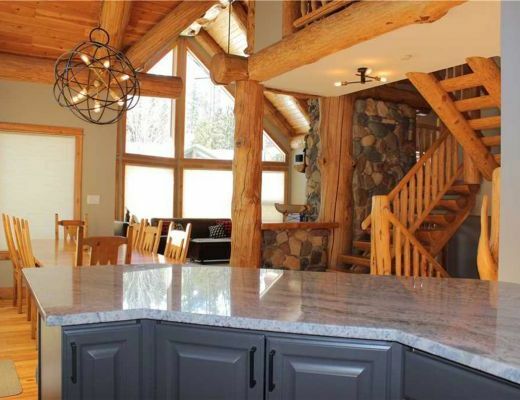 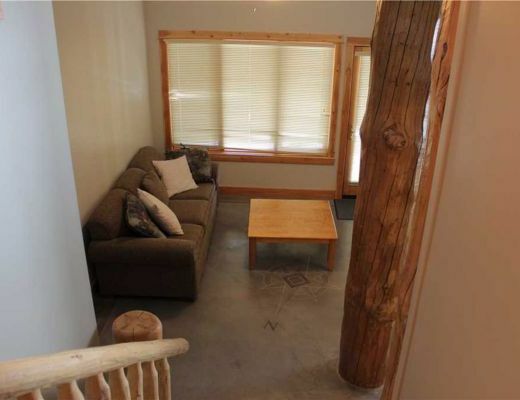 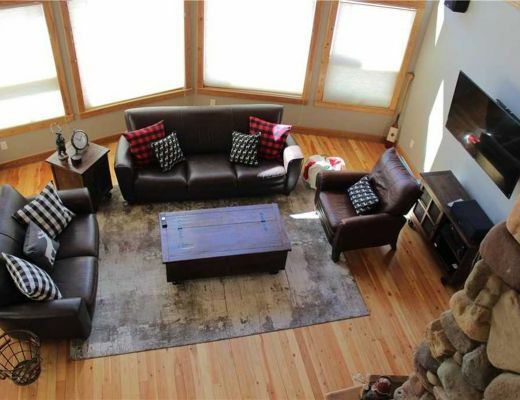 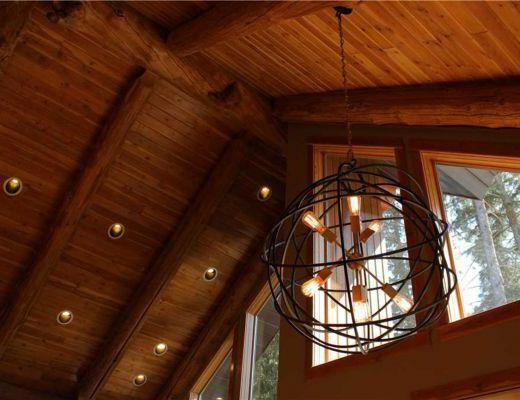 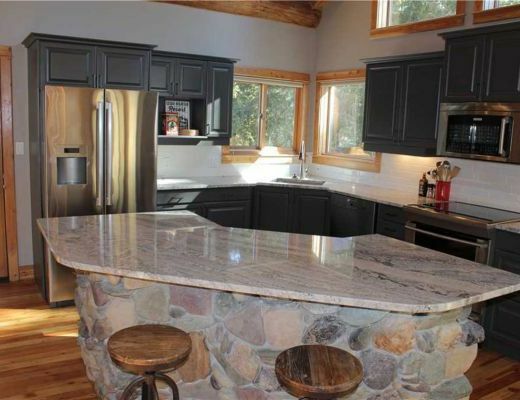 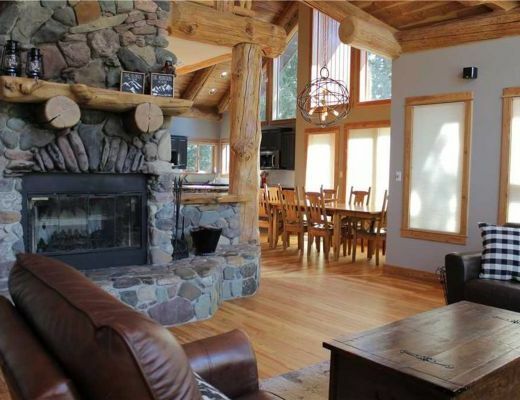 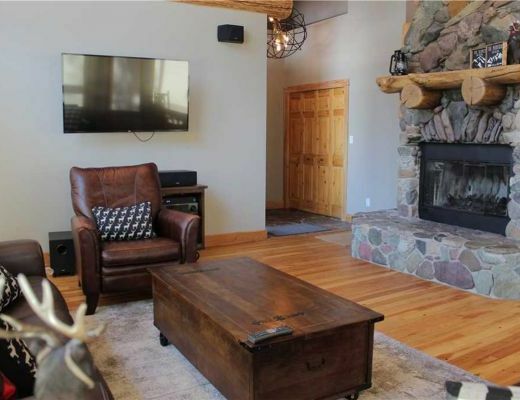 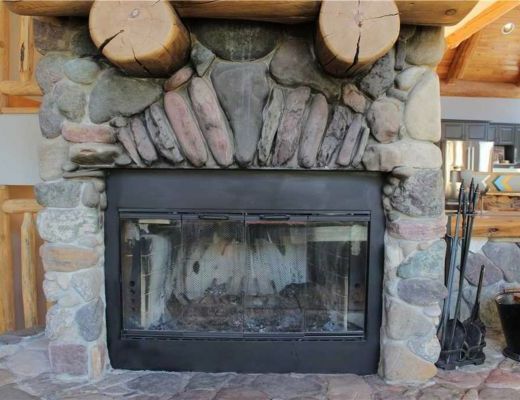 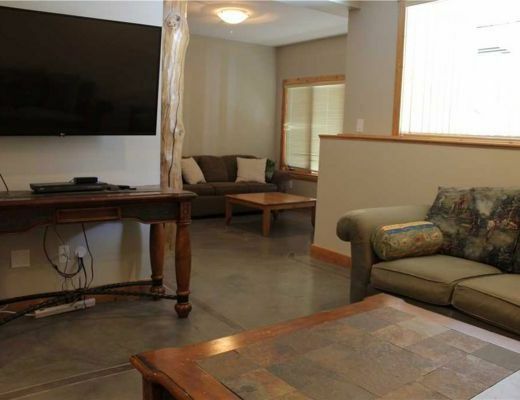 The property features a spacious open living area with a wood-burning river stone fireplace and large dining table. 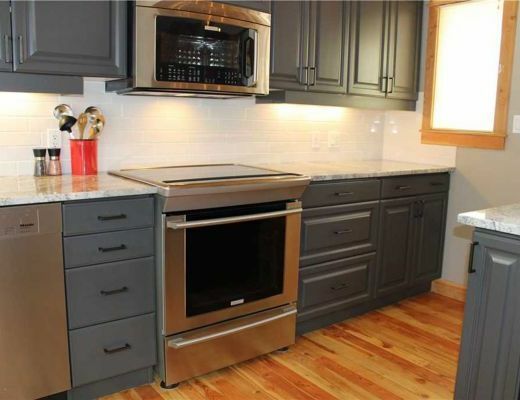 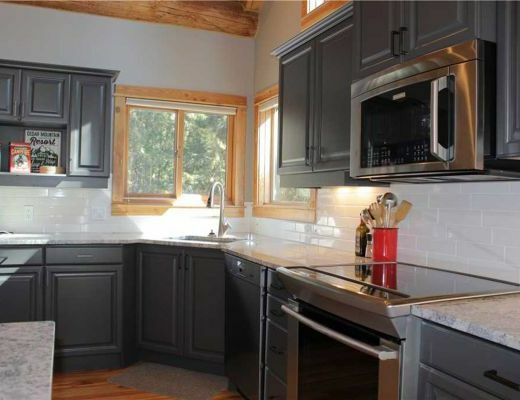 There is a fully-equipped kitchen that was renovated in 2018 so you can spend less money eating out and more on experiences. 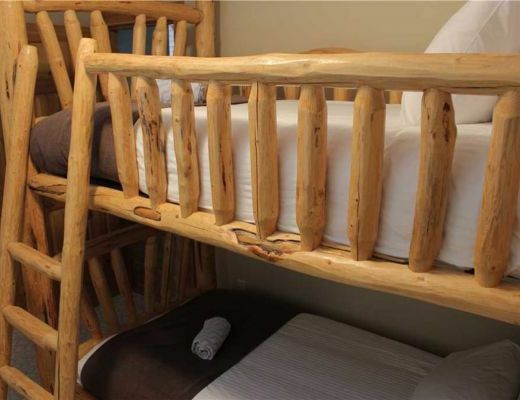 The top floor of the house contains the master bedroom with a King bed and private en-suite bathroom, the second bedroom with a Queen bed, the third bedroom with a set of Bunk beds, and a common bathroom. 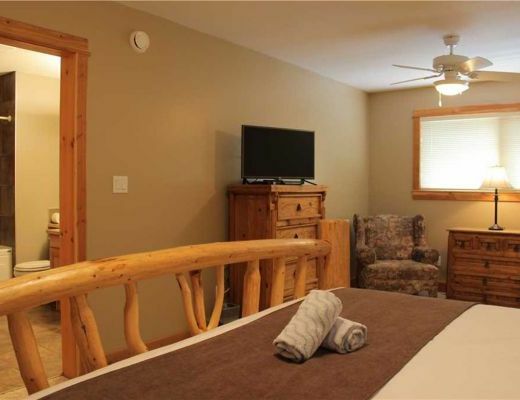 On the main level with the kitchen and living area there is a fourth bedroom with a Queen bed and a third bathroom. 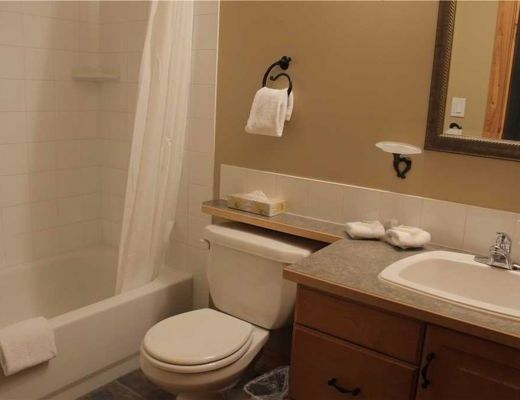 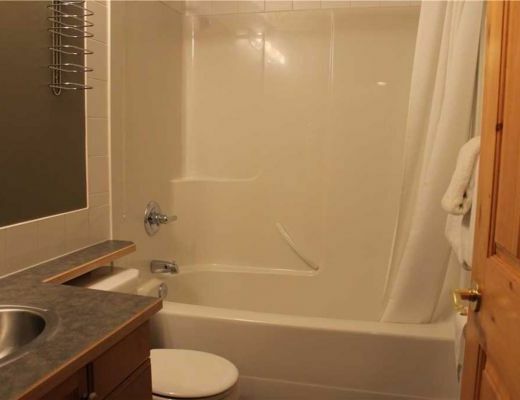 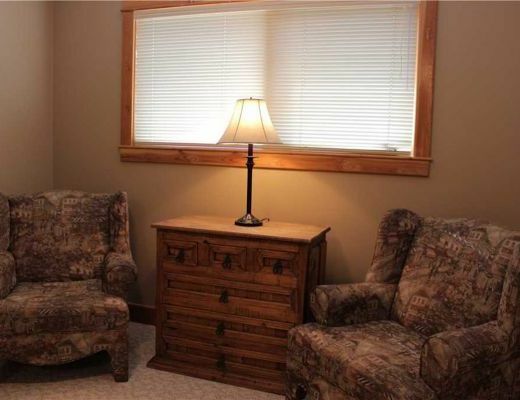 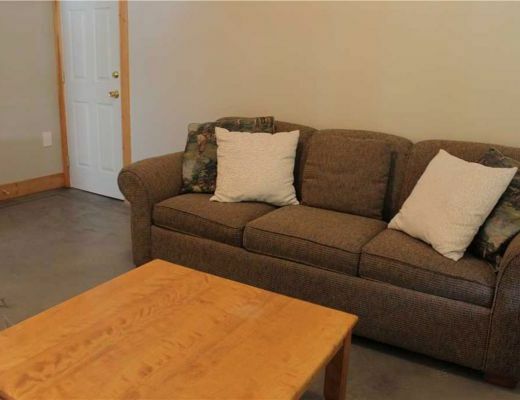 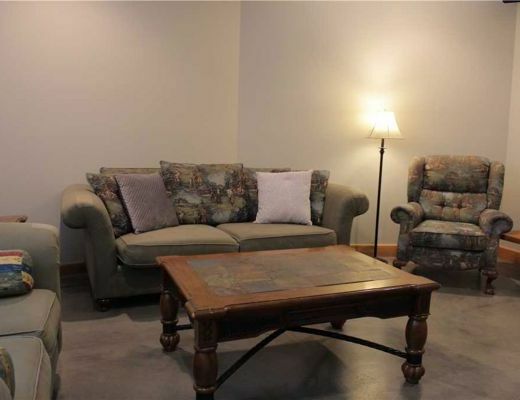 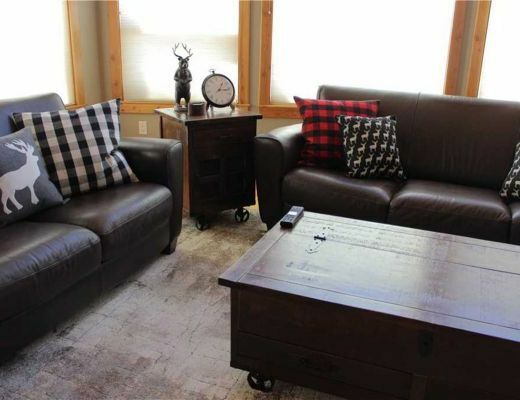 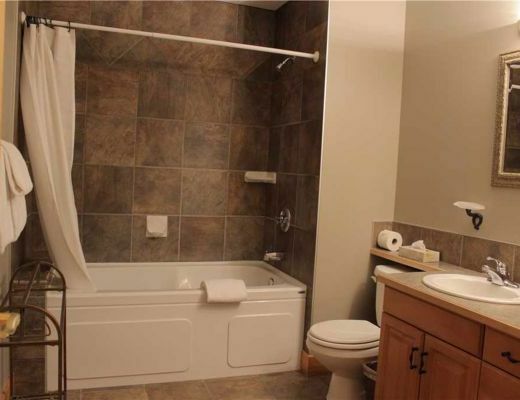 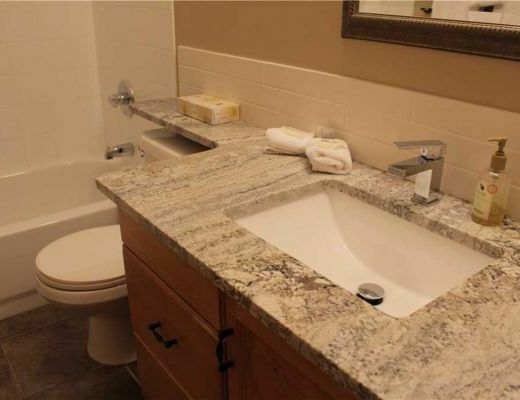 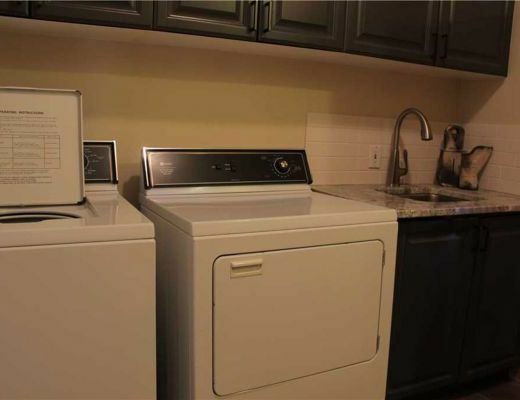 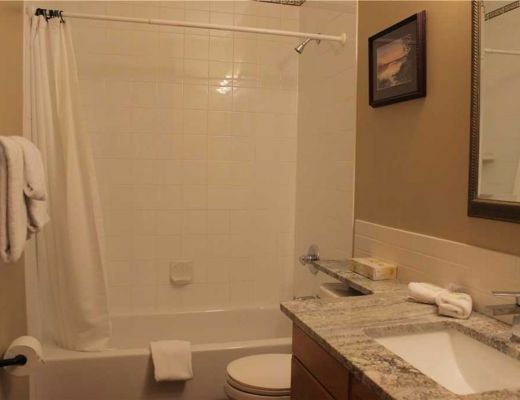 In the basement level, you will find a den with a sofa sleeper and TV, as well as a fourth bathroom. 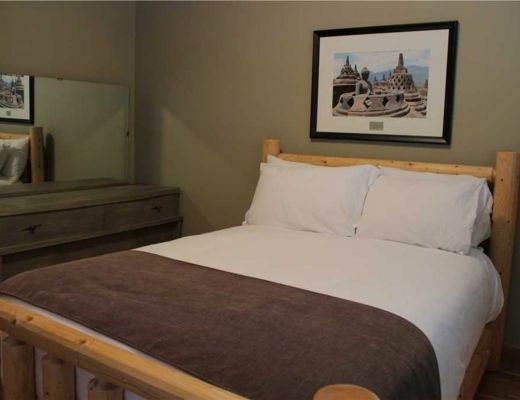 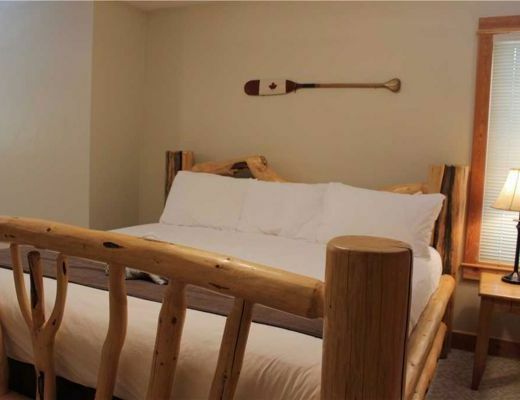 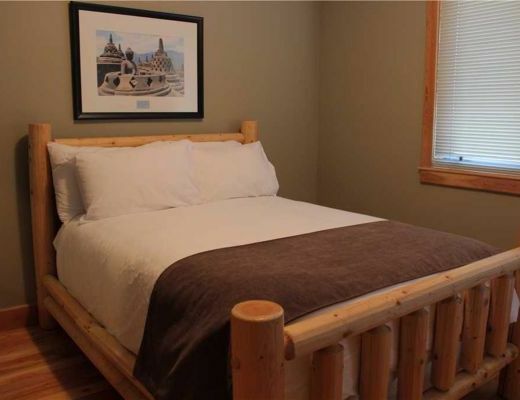 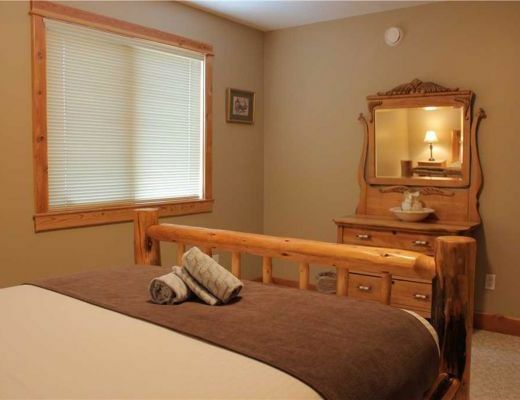 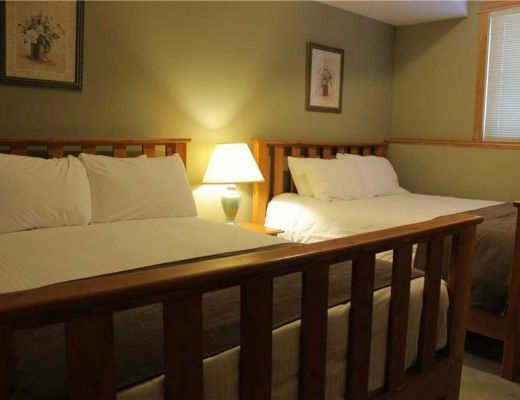 The fifth bedroom is located in the basement off the den with 2 x Queen beds and the fifth bathroom. 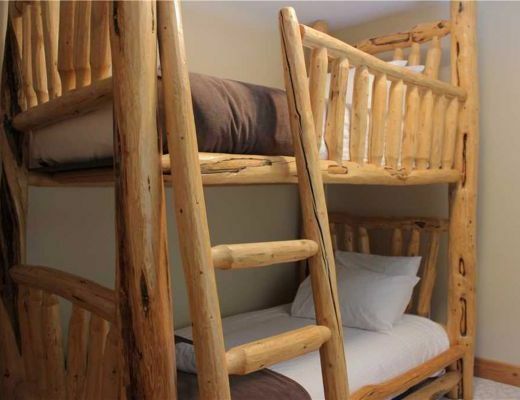 In total, the property will comfortably sleep up to 14 guests. 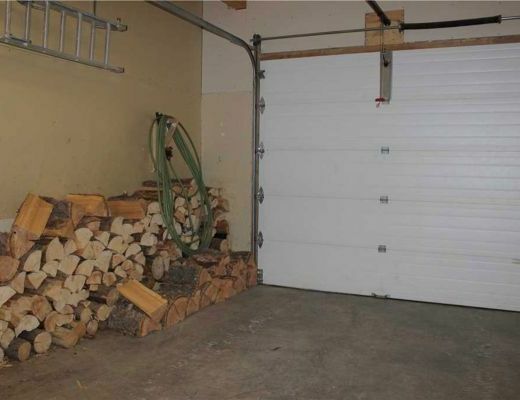 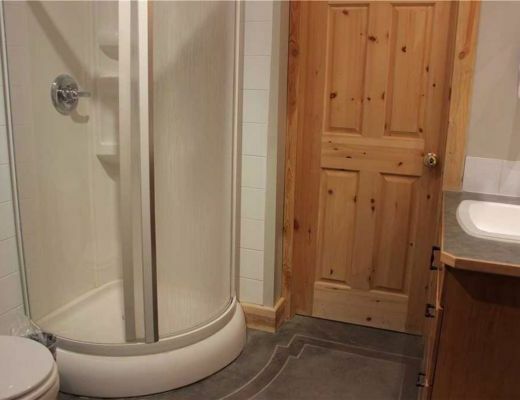 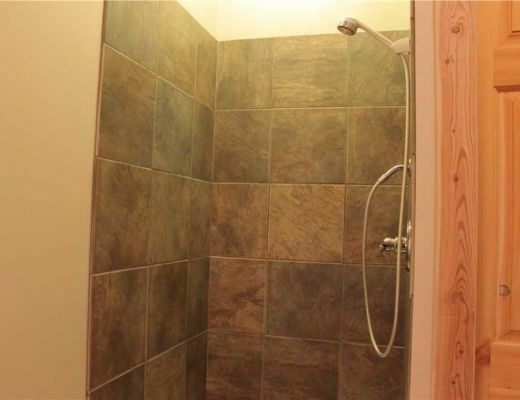 There is also a lock-up garage for storing skis, snowboards or bikes with a mud room containing a washer and dryer. 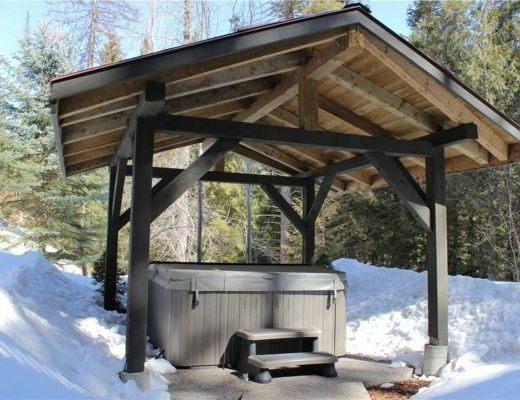 Outside you will find an awesome wrap-around deck with BBQ, your own private hot tub in the backyard, and parking on the driveway for up to 2 vehicles (overflow parking is available nearby). 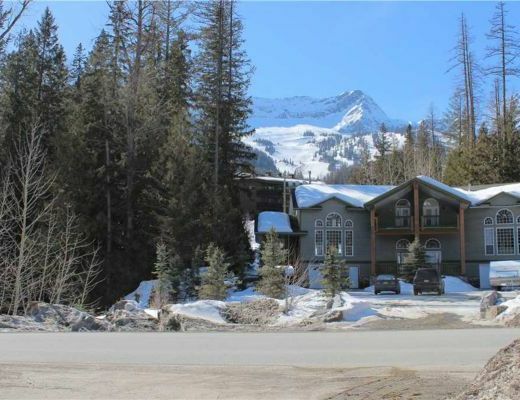 River Stone Lodge is a short 5 minute walk to the Elk Chairlift at the base of Fernie Alpine Resort. 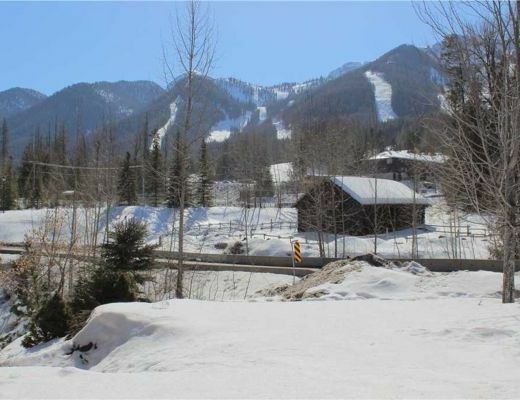 There is a ski return which brings you down to the road a mere 50 meters from the property at the end of the day. 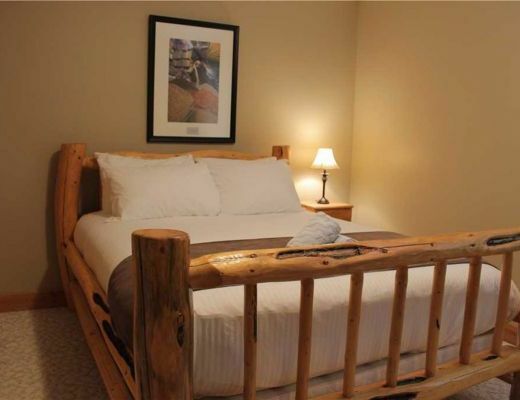 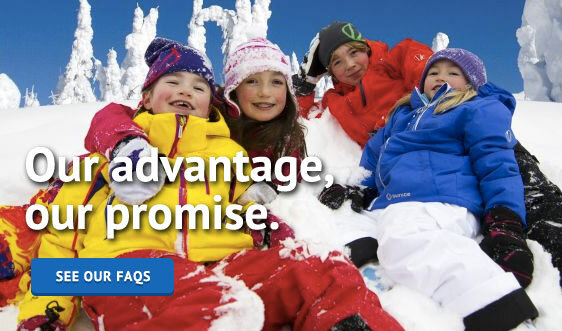 Check-in and guest services are provided by Fernie Lodging Company whose office and front desk are within walking distance of the home. 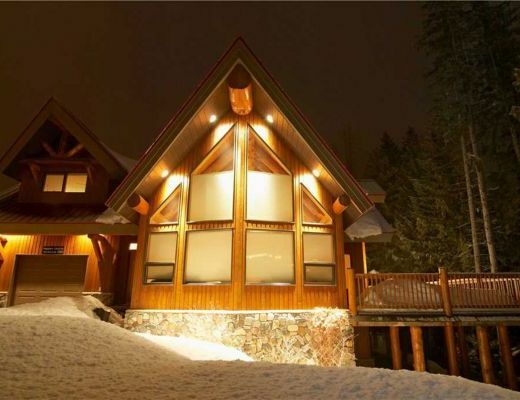 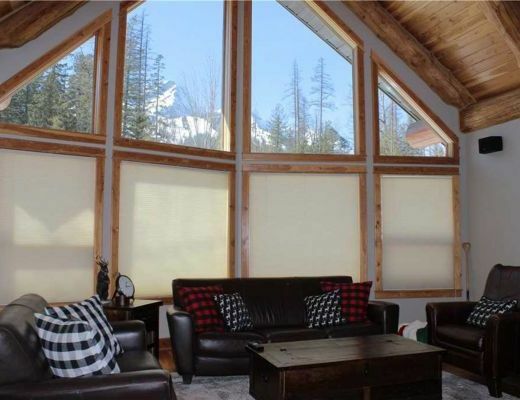 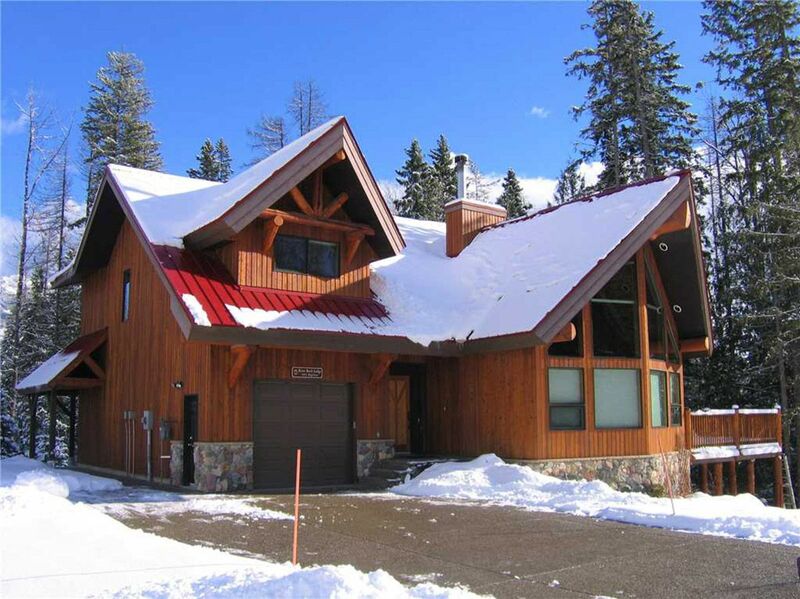 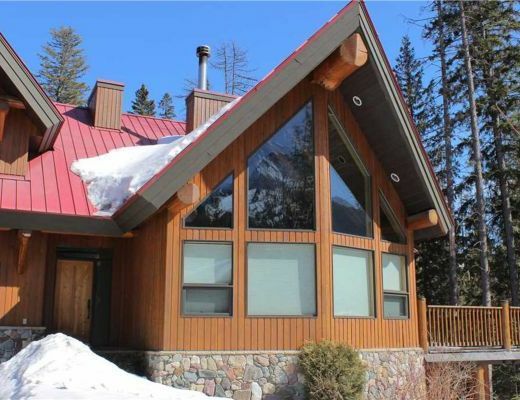 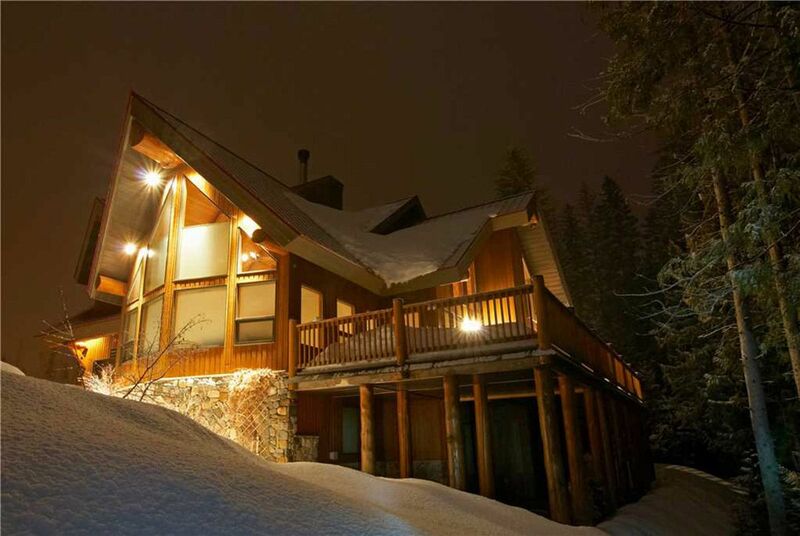 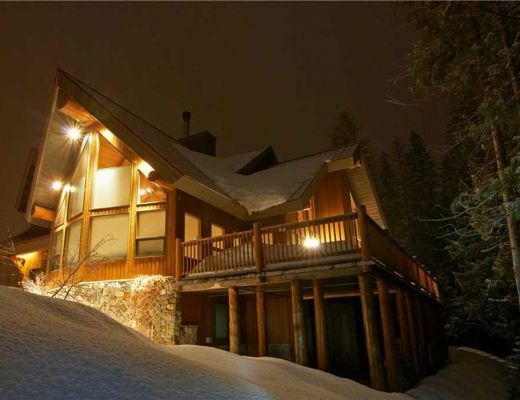 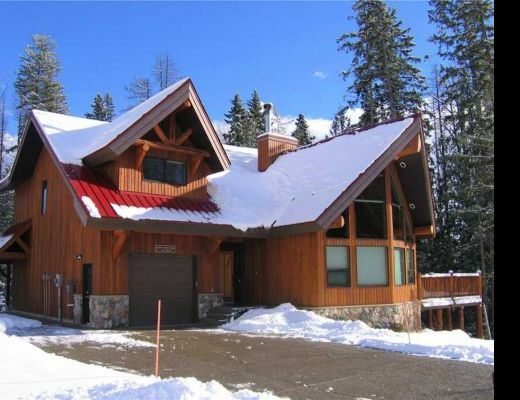 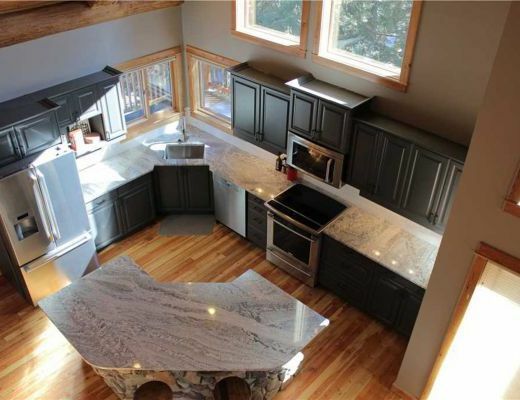 This is the ultimate on-mountain luxury home for your next mountain getaway!